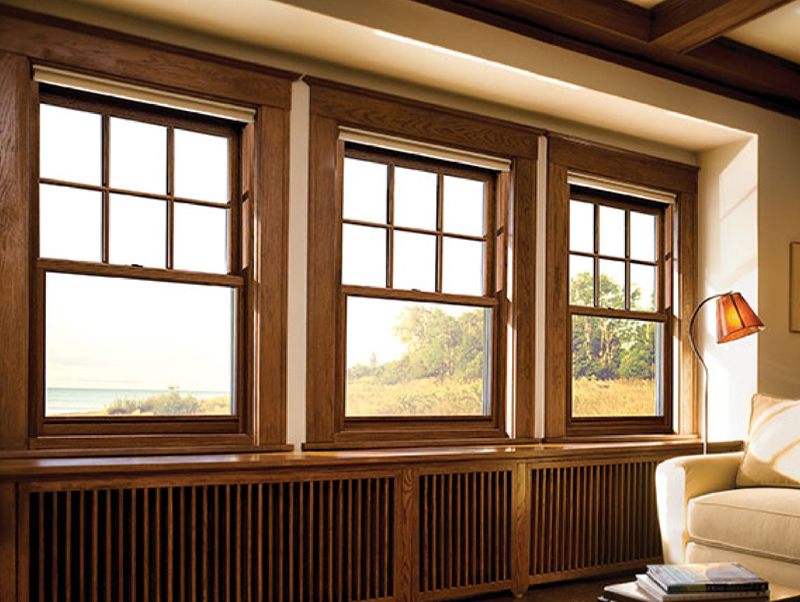 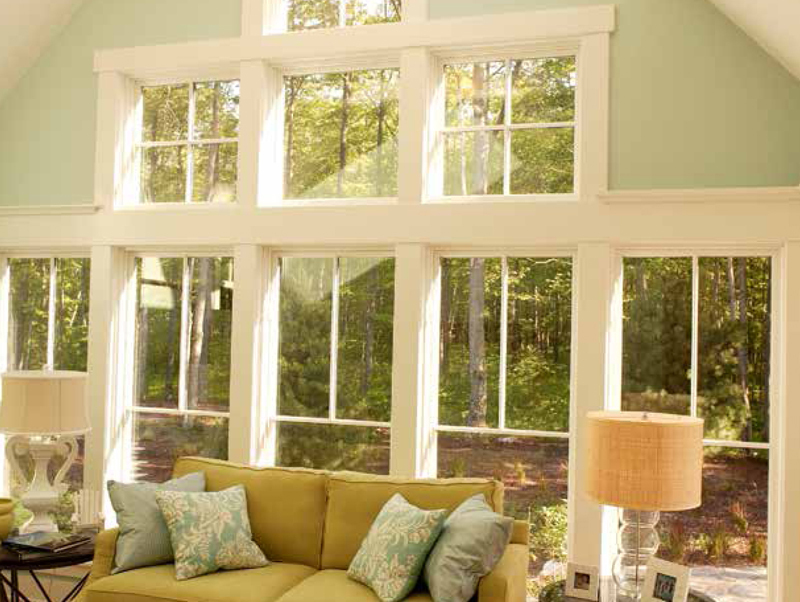 Weather Shield® has crafted a complete line of premium quality all-wood and all-vinyl windows. 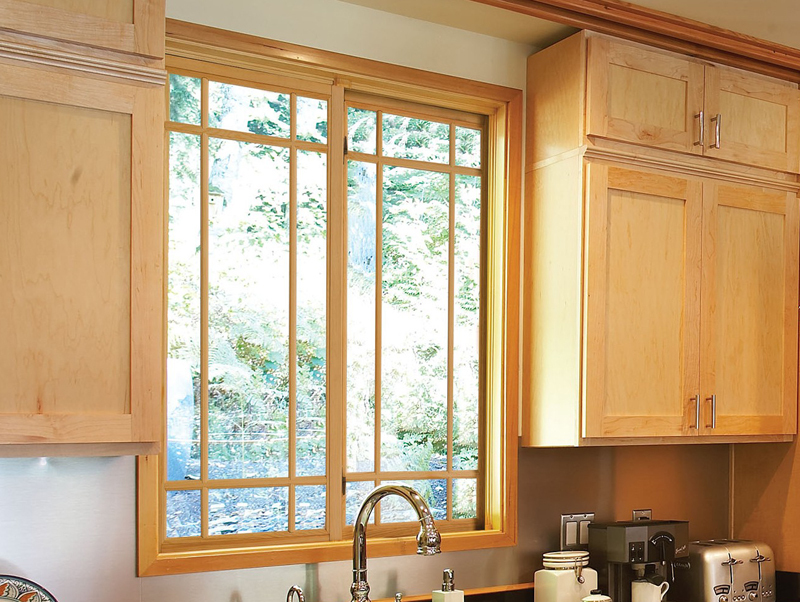 Each Series has flexible shape capabilities and countless glass, grid, and wood finish options available. 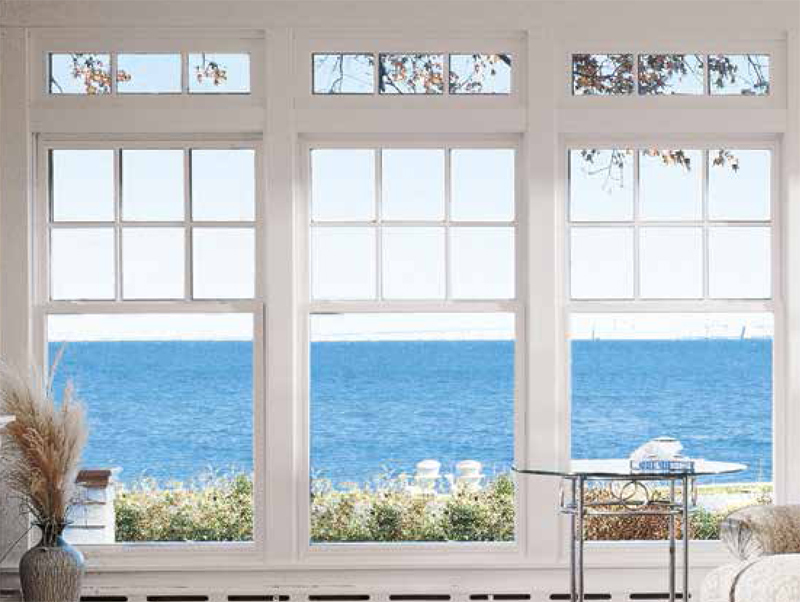 Browse our list of products and click for more information.